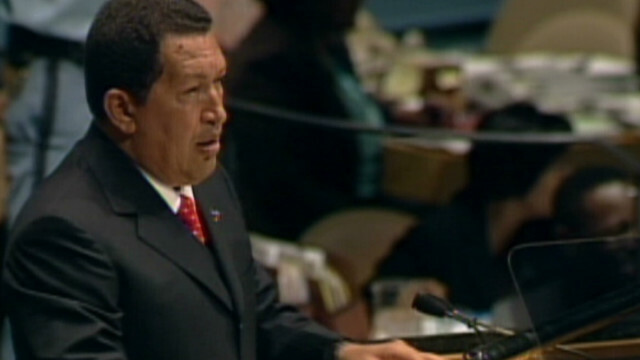 Late President Hugo Chavez of Venezuela speaks at the United Nations in 2006. 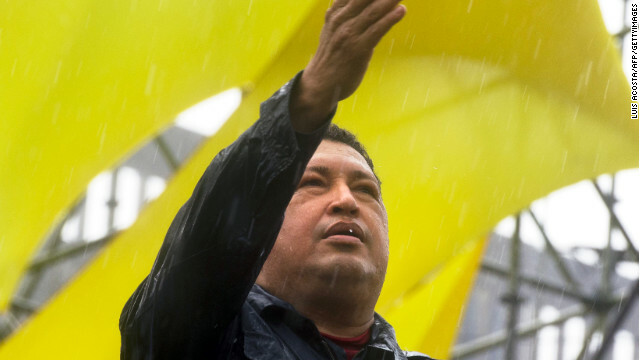 Venezuelan President Hugo Chavez has died, Vice President Nicolas Maduro said Monday. He was 58. The full Senate will now vote on the nomination of John Brennan as CIA director. 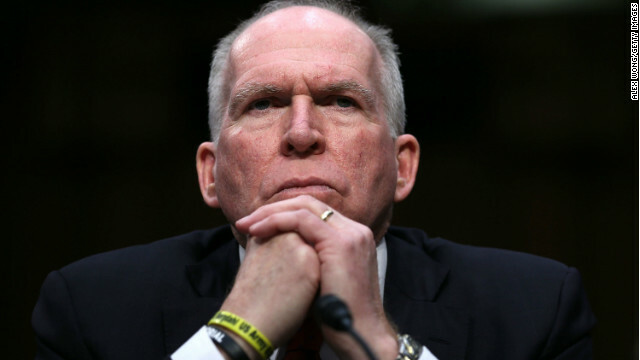 The Senate Intelligence Committee on Tuesday approved the nomination of John Brennan as CIA director, sending the matter to the full Senate for consideration. Beginning April 25, the Transportation Security Administration will allow knives with blades that are 2.36 inches (6 centimeters) or shorter and less than 1/2 inch in width on U.S. airline flights. Two golf clubs, toy bats or other sports sticks will also be allowed in carry-on luggage. 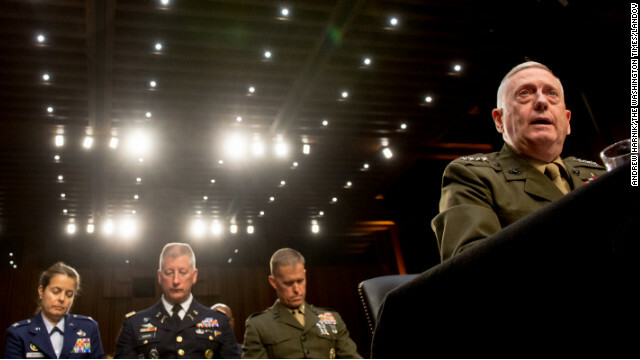 Gen. James N. Mattis testifies before the Senate Armed Services Committee on Tuesday. Severe sanctions against Iran - under fire for its nuclear activities - are not working, the top U.S. commander in the Middle East said on Tuesday. Gen. James Mattis, the commander of U.S. Central Command, made the statement in response to a question from U.S. Sen. James Inhofe, an Oklahoma Republican. Mattis said at a Senate hearing, he said, "we have to continue sanctions" to keep Iran from obtaining nuclear weapons capability, "but have other options ready." The U.N. Security Council, seen here on January 22, is expected to consider more sanctions against North Korea on Tuesday. 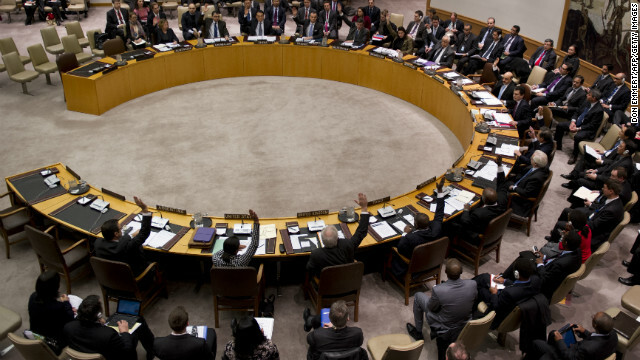 The United States and China reached a tentative deal for a proposed U.N. Security Council resolution on more sanctions for North Korea after its latest nuclear test, a senior Obama administration official told CNN. The full council is expected to deal with the issue on Tuesday. 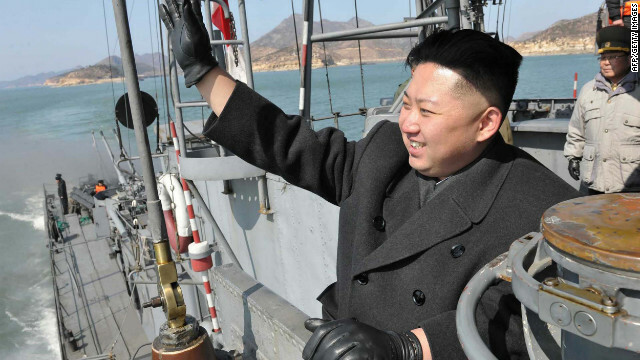 This undated picture, released on March 10, 2012, shows North Korean leader Kim Jong Un waving his hand on a naval vessel. North Korea is not pleased with U.S.-led moves to slap new sanctions against it over its recent nuclear test - and because of this it's threatening to end its 60-year truce with South Korea, the South's Yonhap news agency reported. The North's military said Tuesday it will also cut off direct phone links with South Korea at the inter-Korean border village of Panmunjom, Yonhap said, citing North Korea's news outlet. Both North and South Korea have technically been at war for decades. The 1950-53 civil war ended in a truce. 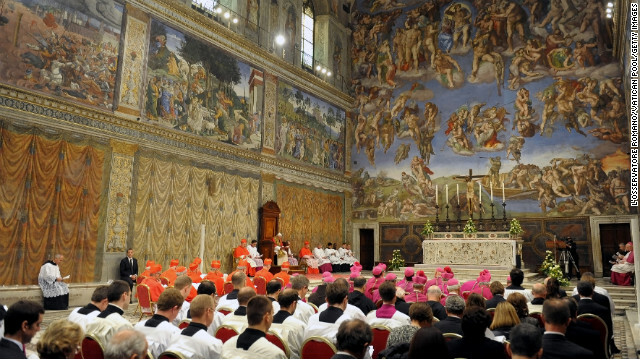 A prayer service is held in the Sistine Chapel on October 31, 2012. The Sistine Chapel is closing to the public Tuesday afternoon so that Catholic officials can prepare for an eventual conclave to elect a new pope, the Vatican announced. Catholic cardinals have yet to announce when the conclave to elect Pope Benedict XVI's successor would start. On Monday they began a series of meetings designed to, among other things, decide when the conclave will begin. 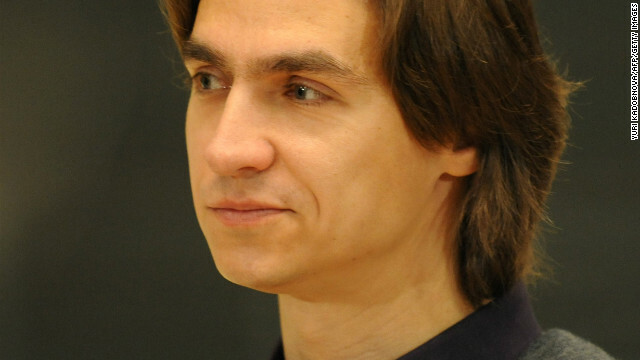 They were due to continue these meetings, known as General Congregations, Tuesday and Wednesday. Former Kabul Bank CEO Khalilullah Ferozi attends at a court in Kabul on Tuesday. 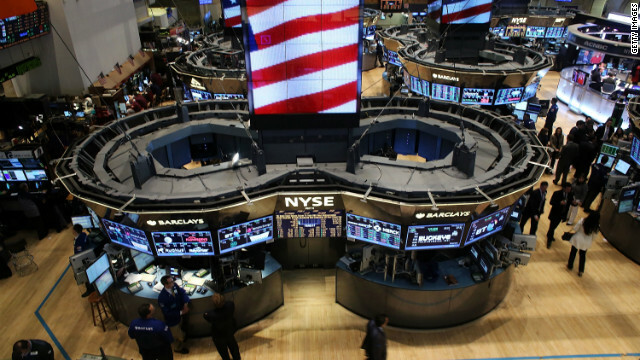 Two former Kabul Bank executives accused in a scheme that siphoned hundreds of millions of dollars now face years in prison and massive fines. Investigators say the scheme cheated ordinary people's savings out of Kabul Bank in a case of "fraudulent lending and embezzlement." 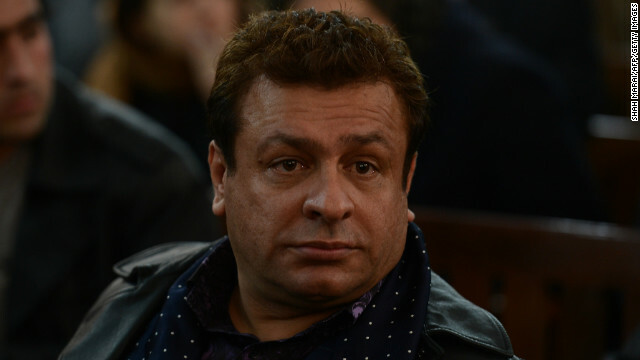 Former Chief Executive Officer Khalilullah Ferozi was sentenced to five years and ordered to pay $530 million to a recovery fund to help the fraud victims, prosecutor Nasrrullah Hemad said. The scandal that engulfed Kabul Bank has severely damaged the reputation of the Western approach to banking that it embodied in Afghanistan, one of the least developed countries in the world. Bailey O'Neill's parents just wanted him to see his 12th birthday. The next day, they took him off life support. The fatal injuries that led to Bailey's death Sunday were the tragic consequences of bullying at school, his parents say. But Philadelphia-area detectives are still investigating whether the incident was, in fact, bullying or an altercation on the playground.